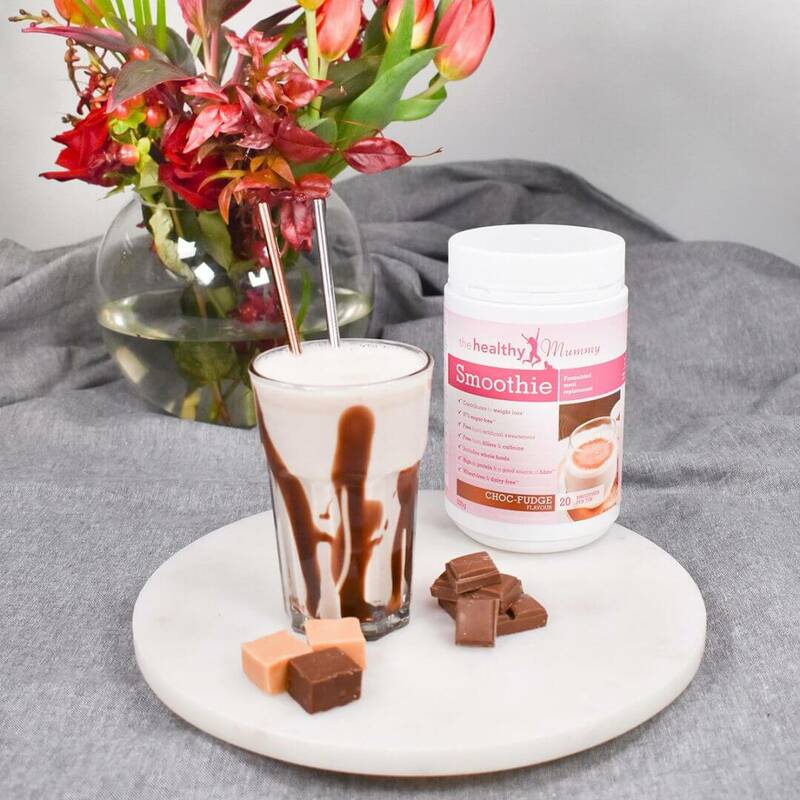 Our meal-replacement Choc-Fudge Smoothie has been formulated by leading nutritionists. 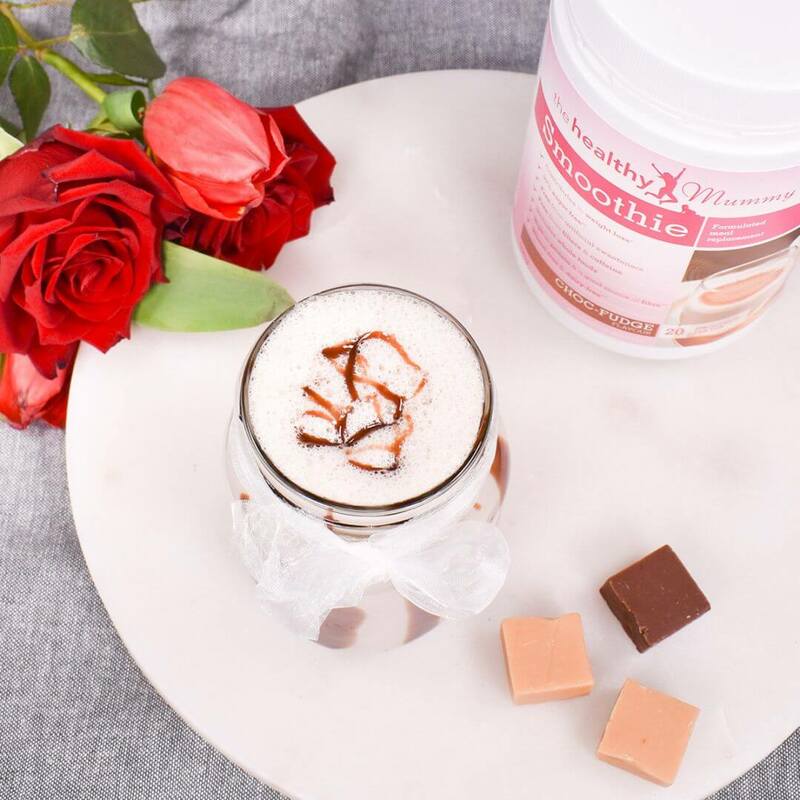 The smoothie is the perfect solution for a busy mum’s life when trying to lose weight. 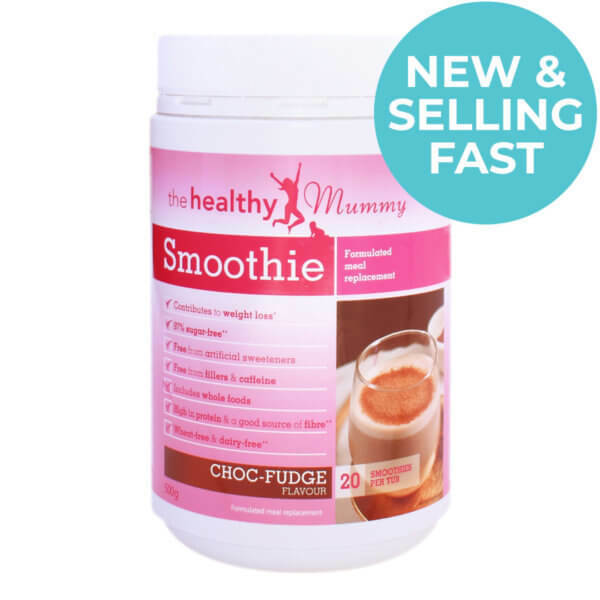 How can the Healthy Mummy Choc-Fudge Smoothie help you? 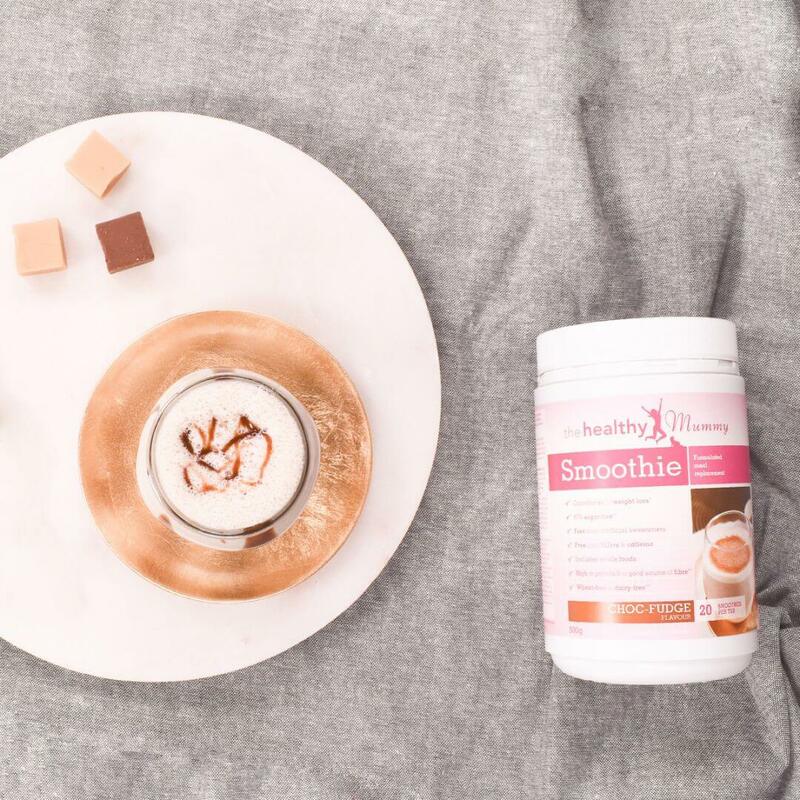 We also have specialised smoothies!